Nu-Hope Latex Catheter Holder allows the catheter to pass through the wall of ostomy pouch or the secure "G" tube to the abdomen. It provides a secure seal to the catheter and gives secure bond to the pouch. 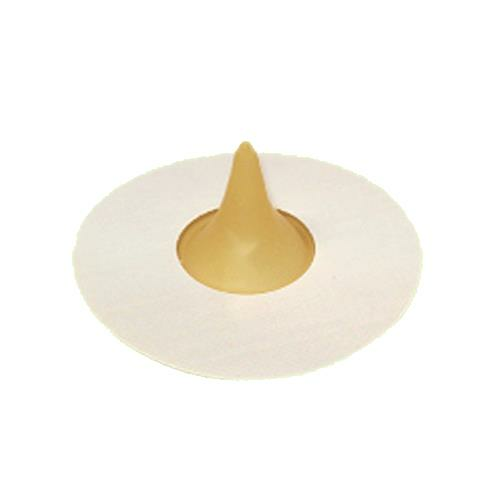 Unique latex rubber tip fits any size catheter or tubing for a secure seal.